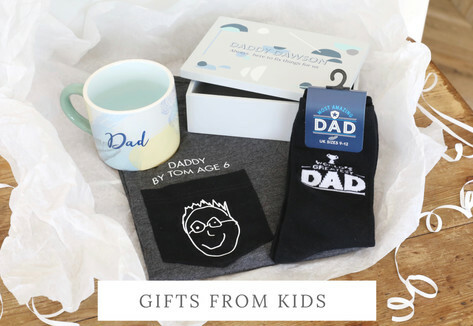 Looking for the perfect Father's Day gift for a very special dad? 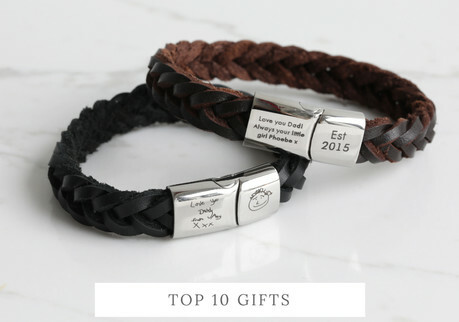 Then look no further than Lisa Angel! 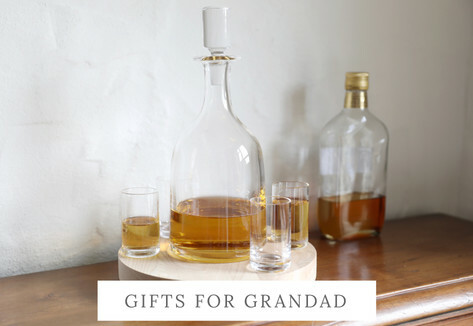 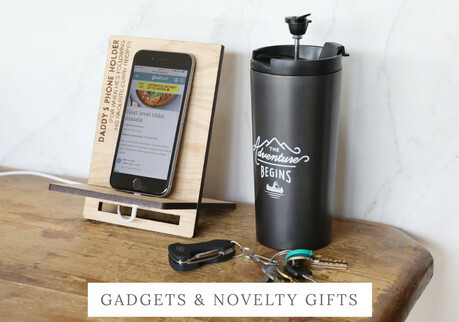 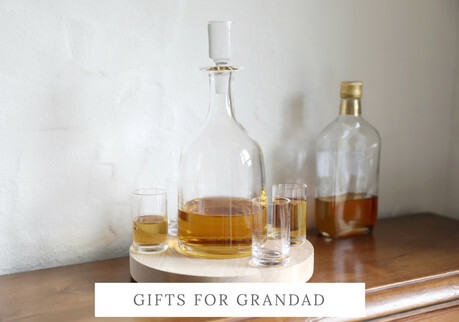 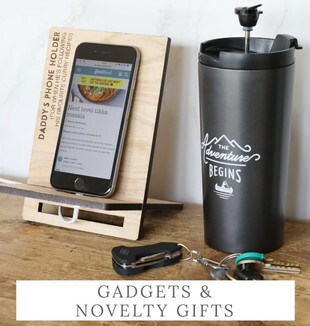 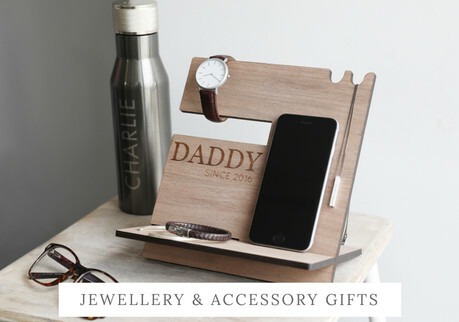 We have a wide range of gifts for every sort of dad, whether he's a fashion forward sort of fellow or all about getting his hands dirty fixing things for his family. 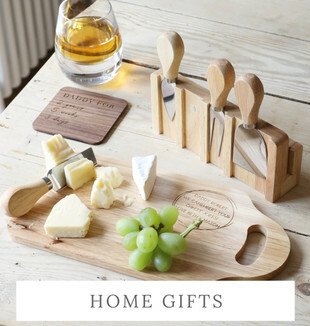 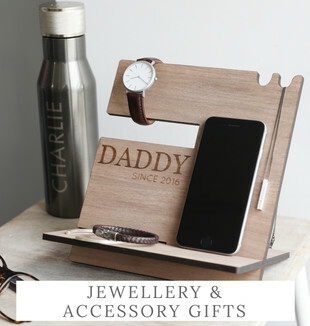 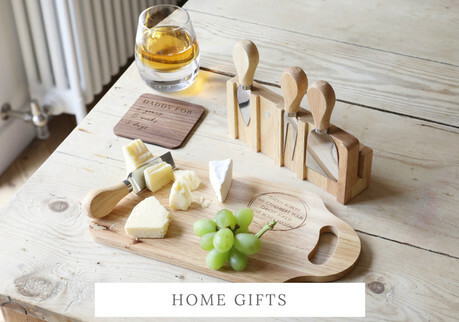 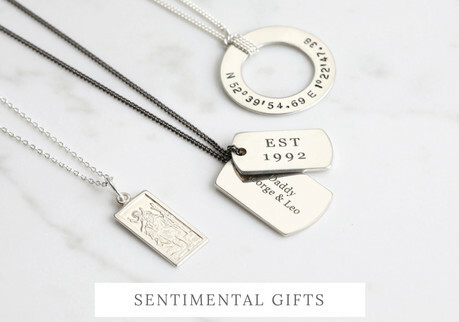 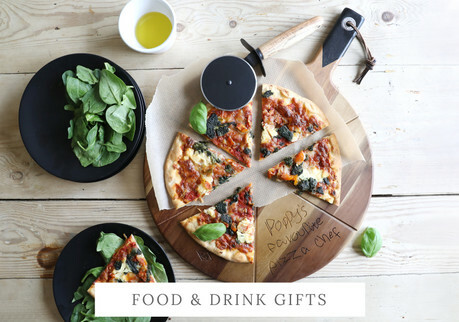 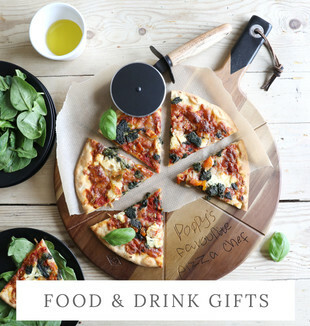 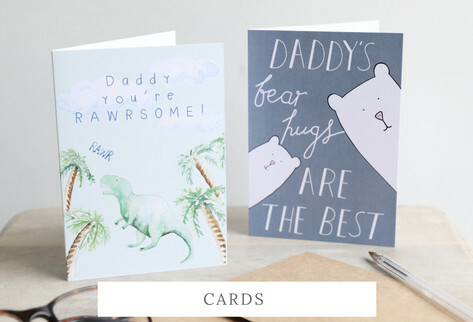 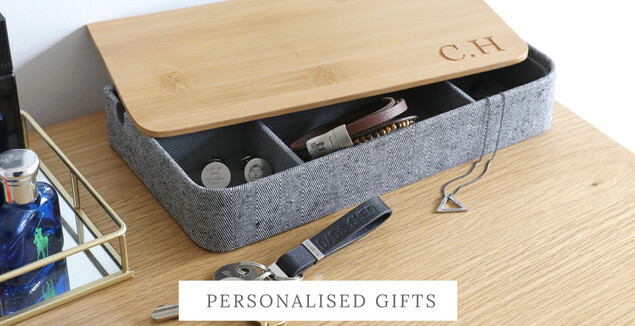 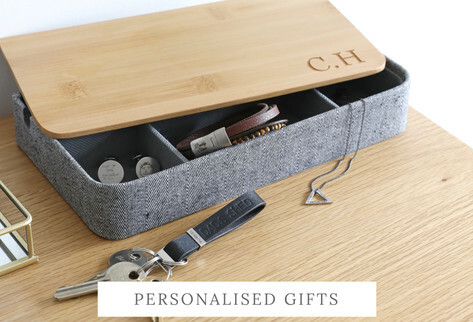 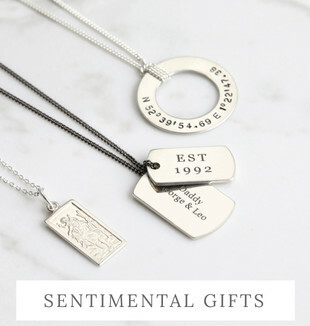 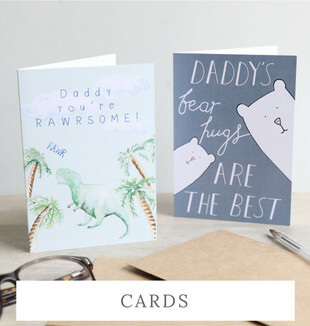 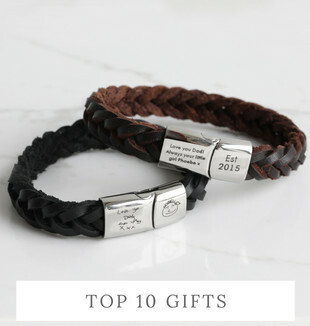 With our selection of personalised jewellery, practical homeware and handy accessories, you're sure to find the best Father's Day presents for your dad right here, helping you make his 2019 Father's Day one of the most memorable yet.